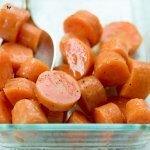 Olive Oil Carrots are an simple and easy vegan, gluten free side dish that go with most any dinner. 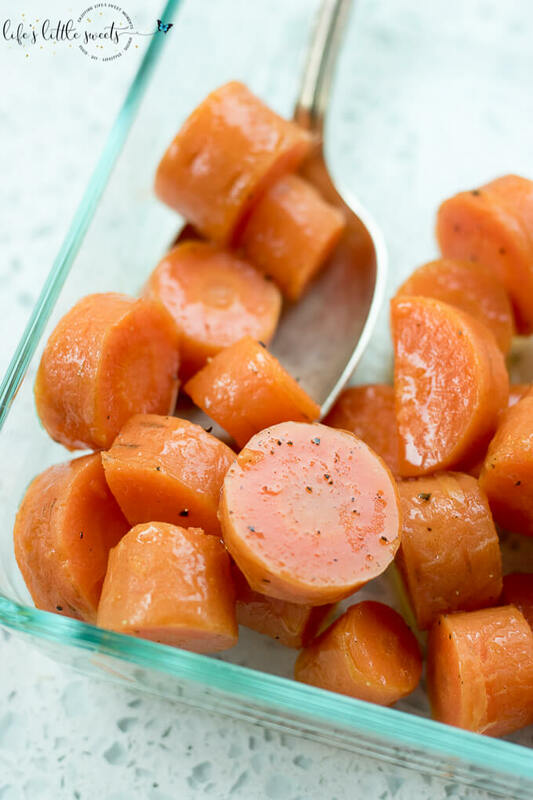 In a large, deep skillet or medium sauce pan bring salted water to a boil with the sliced carrots. Boil 8-10 minutes or until desired tenderness is reached. Drain. Drizzle with extra virgin olive oil, more Kosher salt to taste and fresh ground black pepper. Serve and enjoy! it's a good idea to use the highest quality extra virgin olive oil that you can find since this dish is so simple. Having a good quality olive oil along with fresh carrots is best.